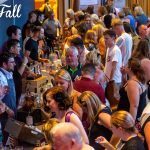 We were pondering gin festivals this week (as you do) and wondering if there was a time in recent history when they didn’t exist? And who was the bright spark who first came up with the idea? 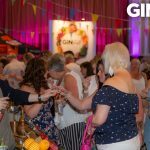 Idle pondering aside, gin festivals are a central cog in the Scottish Gin industry these days, introducing gin-lovers to new brands and allowing them to chat to the makers and for distillers, they provide the opportunity of exposure to a new audience. 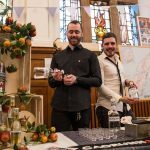 If you’ve ever attended a gin festival in Scotland (and we’ve been to quite a few), you’ll no doubt have been struck by the fun, friendly atmosphere and the sense of comradery amongst the distillers and producers that exhibit at them. 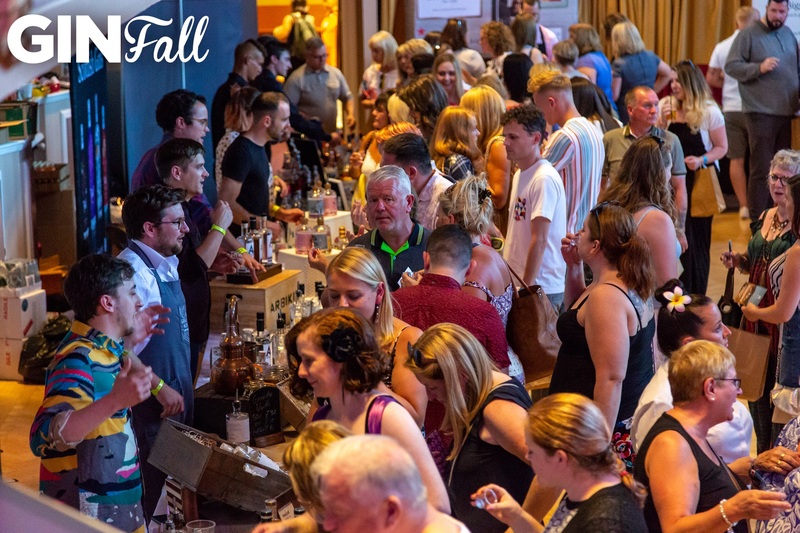 Rather than just a hall with tables and gins (which seems to be the norm) they wanted to create more of a festival atmosphere, with a mix of gins, music, entertainers, masterclasses, food stalls, charity raffles, gin inspired cakes & bakes, gin cocktails and lots more. instead of focussing on cities, they wanted to include more towns and smaller districts which are often ignored by the main festivals and events. 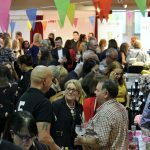 the plan was to engage and work with local food suppliers, gins, bars and musicians to encourage more of a local community “vibe”. And so, GinFall was born. So far the team have run 4 events in Pollokshields, Hamilton, Greenock and Helensburgh with up to 1,000 attendees at each. The gin festivals feature a wide range of Scottish gin brands(and some from much farther afield), and the masterclasses give attendees the chance to go home feeling as though they have really learned something about the gins they’ve sampled. 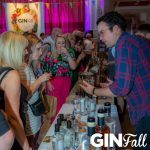 Gin lovers at GinFall also get a free gin cocktail with their ticket.